McGuinness Plumbing, in its 43rd year of successful business are recognised as an experienced and professional contractor within the construction industry. We deliver quality installations throughout Ireland. 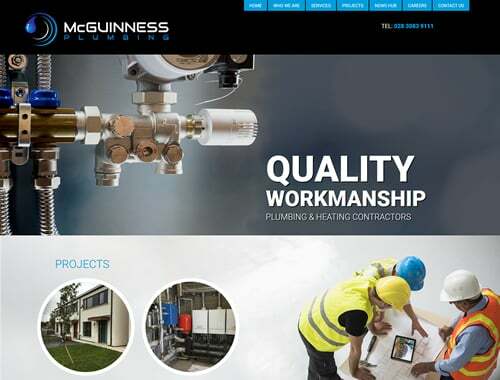 Over the years McGuinness Plumbing have undertaken a variety of contracts in the commercial and domestic sectors throughout Ireland.